Khalid Robinson (born February 11, 1998), known mononymously as Khalid, is an American singer and songwriter from El Paso, Texas. The singer has just released his album Free Spirit, has released his new video, precisely the song that gives title to the album. The new work is running to be #1 in the United States. 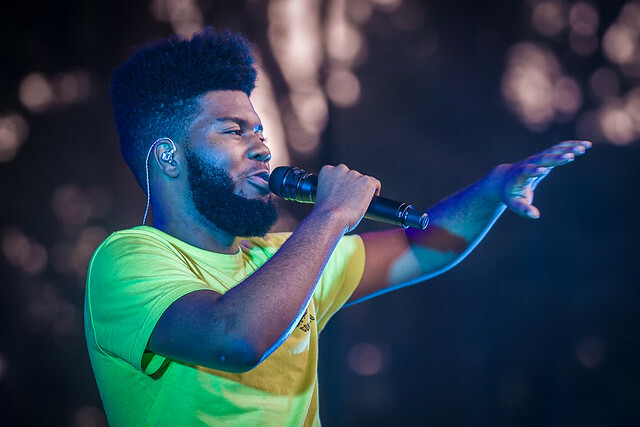 Khalid has announced the European part of his tour that will begin in Germany on September 8 in Berlin to visit Sweden, Norway, Denmark, United Kingdom, Ireland, Belgium, Holland, France, Luxembourg and Switzerland. Watch the video ( Khalid – Free Spirit ) and tell us what you think! Is it everything you’re dreaming of?